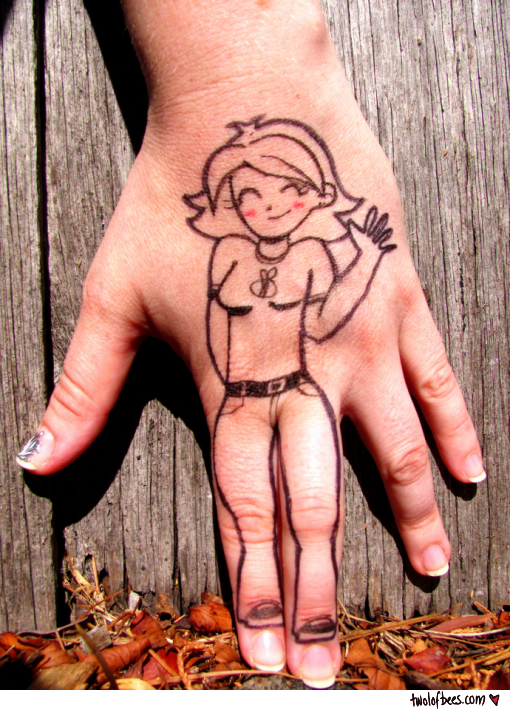 I drew a picture of me ON ME! Get it? !